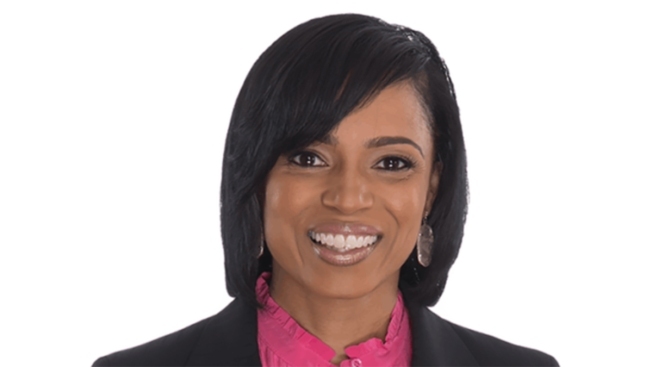 Prince George's County State's Attorney Angela Alsobrooks is running for county executive unopposed after Republican Jerry Mathis withdrew from the race in August. For the first time, residents in Prince George's County have elected two at-large council members. They also elected the county's first female executive. Democrat Angela Alsobrooks won an unopposed race for Prince George's County Executive. Alsobrooks served as the county's top prosecutor since 2011 and was heavily favored to win the general election after defeating eight contenders for the Democratic nomination. Republican Jerry Mathis withdrew from the race in August. For the first time, voters chose two at-large council members. Democrats Mel Franklin and Calvin Hawkins beat out Republican businesswoman Felicia Folarin. Franklin, from Upper Marlboro, has served on the Prince George's County Council since 2010 for District 9. Hawkins grew up in Oxon Hill, Maryland, and has worked for the county's Department of Public Works, the Office of the County Executive and the Office of Emergency Management. All of the candidates for council ran unopposed aside from District 9.